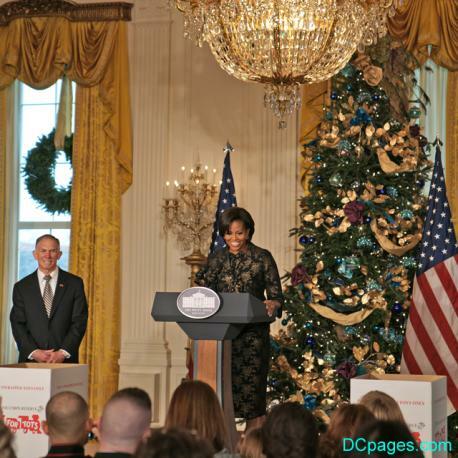 Welcome to the White House for Christmas season. "Deck the Halls and Welcome All," is this year's (2010) theme based on the colors in the Red Room and the Christmas colors of red and green. The White House is a perfect place to decorate for the holidays. An estimated 100,000 people will visit the White House during the holiday season. The President's estate will host many dinner parties, receptions, and open houses throughout the month of December. Take a sneek peak. Pilgrims from across the Nation attended Midnight Mass at the Basilica of the National Shrine of the Immaculate Conception. Cardinal Schotte, Special Envoy of His Holiness Pope John Paul II, was the Mass celebrant. "Dear brothers and sisters, today we should revive and strengthen our resolve to be faithful and to express unabashedly, our acceptance of the dogma of the Immaculate Conception. 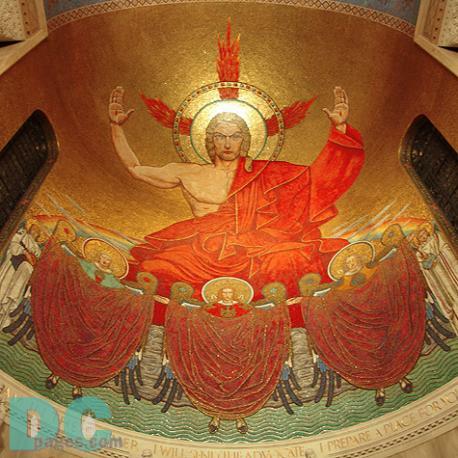 It belongs to our catholic faith; it is an essential part of our Catholic identity. We cannot call ourselves true sons and daughters of the Catholic Church if we do not commit ourselves to a true devotion to the Blessed Mother." 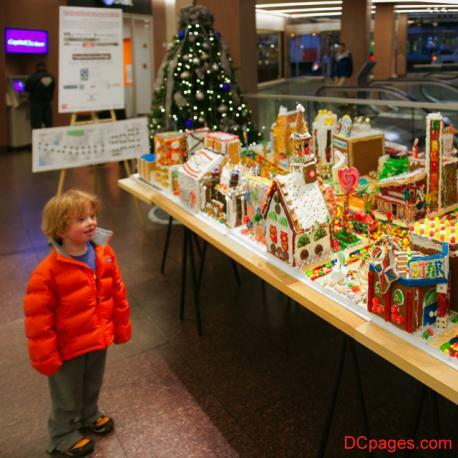 Founded in 2006 by David M. Schwarz, GINGERTOWN, is creation of buildings made completely of gingerbread and candy. Many unexplained events occurred during the last week in October. View physically and psychologically disturbing images of DC's haunted armory. 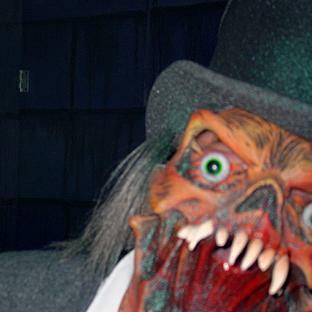 Our journey features goulish creatures that feed on frightening Washingtonians. 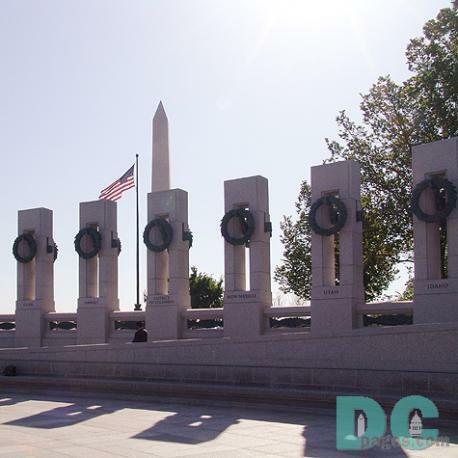 Special thanks to the D.C. Sports & Entertainment Commission (DCSEC) and the Sudden Impact Entertainment Company for risking their lives to take us on this journey. The 26th Annual Adams Morgan Day will be celebrated with the traditional 18th Street Festival on Sunday, September 11 from noon - 6 pm. The festival will feature: vendors offering multicultural specialty items, arts, crafts, a variety of food and drink, and wares and wonders of many types, 'Arts on Belmont' (between 18th St. and Columbia Rd. ) with original art in a wide variety of styles and mediums, a Kids Fair with games and activities for children, and a youth basketball tournament at Marie Reed School, and two large music stages will define the main entrances to the Festival area at Columbia Road and Florida Avenue. Roaring engines and smoke bellows out of two metal beasts waiting for dragway lights to drop from yellow, yellow, yellow, GREEN . 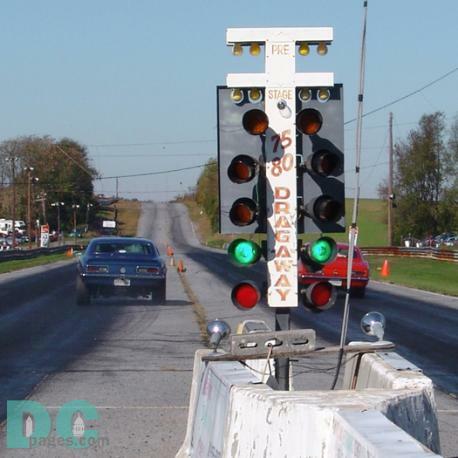 . . 75-80 Dragway ran its last race on Sunday, October 30, 2005. The drag strip, tucked among pastures and cornfields near the intersection of Routes 75 and 80 in Monrovia, has been sold to create a 1,600 house development. At the 75-80 Dragway, where what comes after the decimal point means everything and a thousandth of a second can shatter hearts, 45 years seems like forever. 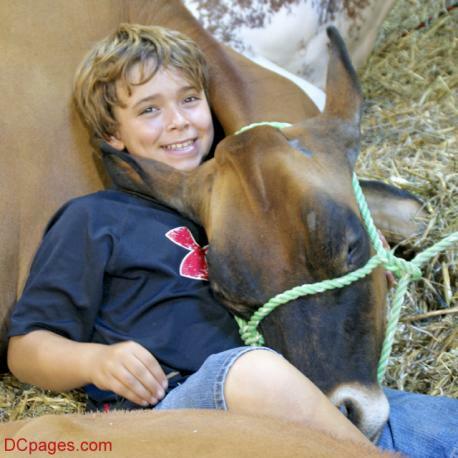 The Maryland State Fair recognizes the talents of Marylanders of all ages as well as the hard work of thousands of 4-H and Future Farmers of America (FFA) members who will compete in shows and demonstrations throughout the 11 days of the Fair. 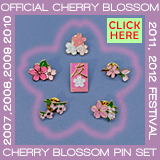 Over the years, Maryland State Fair facilities have been expanded and modernizedallowing for more and better exhibits and competitions. Since 1925, rain or shine, the Volunteer Fireman's Carnival Pony Round Up and Swim across Assateaque Channel at Chincoteague Memorial Park on the east side of island has delighted visitors from across the globe. 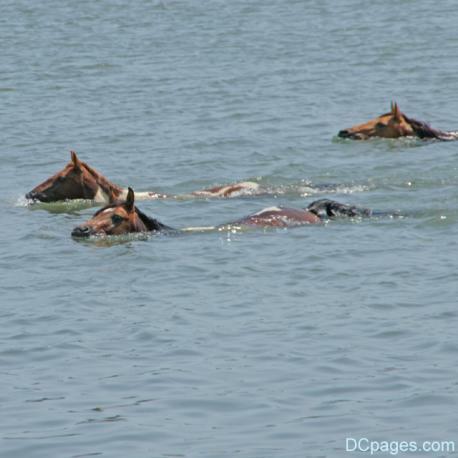 At "slack tide" on the last Wednesday of every July, Chincoteaque's "Saltwater Cowboys" herd about 150 ponies across Assateaque Channel. The ponies are rested and then herded and paraded to the carnival grounds. On Thursday ponies are auctioned as a fundraiser to benefit the Chincoteague Volunteer Fire Company. 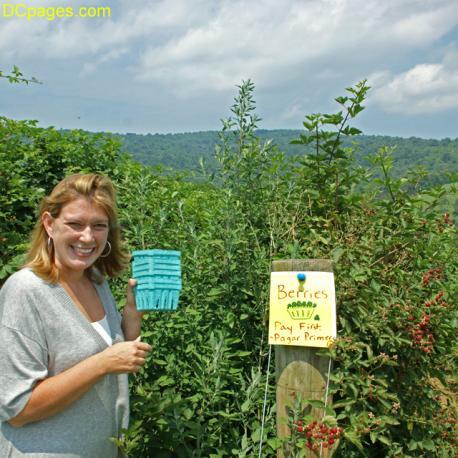 There are many "Pick Your Own" (or U-Pick, or PYO) farms in Northern Virginia, where you and the family can spend an afternoon picking what ever happens to be in season to your heart's content. Among the large varieties of fruits and vegetables available are: apples, apricots, beans, beets, blackberries, carrots, cherries, corn (sweet), cucumbers, eggplant, flowers, peas, peaches, peppers, pumpkins, raspberries (red), raspberries (Spring, red), raspberries (Autumn, red), summer squash, winter squash, strawberries, tomatoes, other vegetables, snacks and refreshment stand, restrooms, petting zoo, farm animals, birthday parties, school tours, and other events through out the seasons.